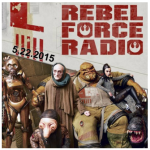 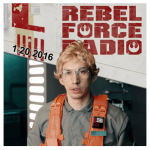 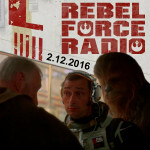 Rebel Force Radio Podcast, Rogue One Reviews with Tom and other guests! 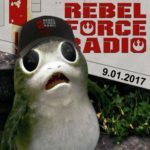 Tom was a guest on the Rebel Force Radio podcast this week, where he and the other guests gave their spoiler filled Rogue One Reviews! 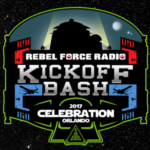 Join Tom, hosts Jimmy Mac and Jason, and fellow STAR WARS experts like producer/writer F.J. DeSanto (TRANSFORMERS: COMBINER WARS) and even a review from the hard-hitting drummer from FALL OUT BOY, Andy Hurley. 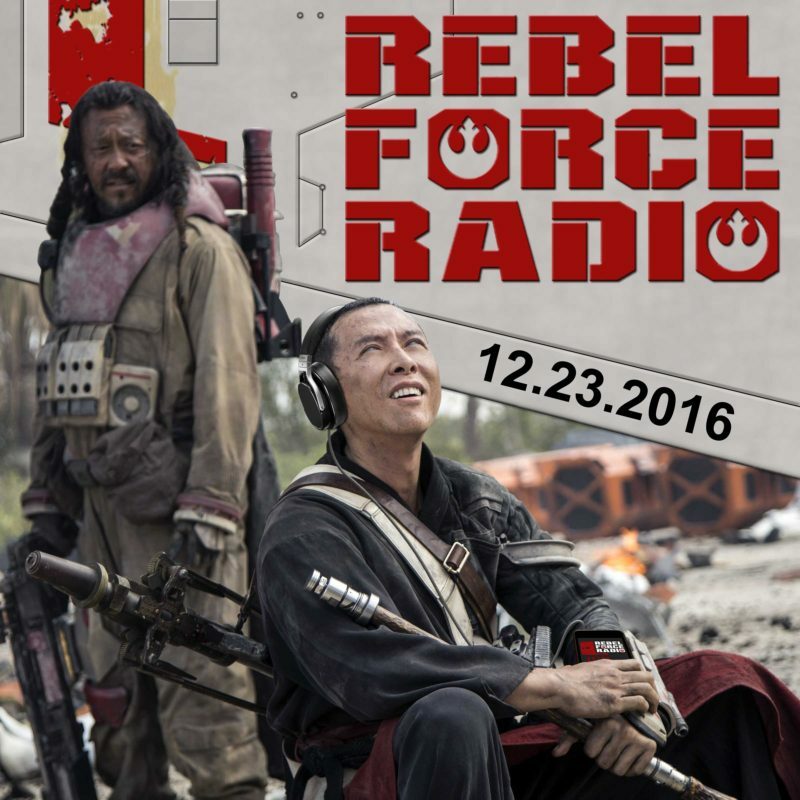 Listen to this week’s show at the link and check back often, as RFR plans to have additional ROGUE ONE review shows next week!